Hello Kitty sure knows how to make an entrance. 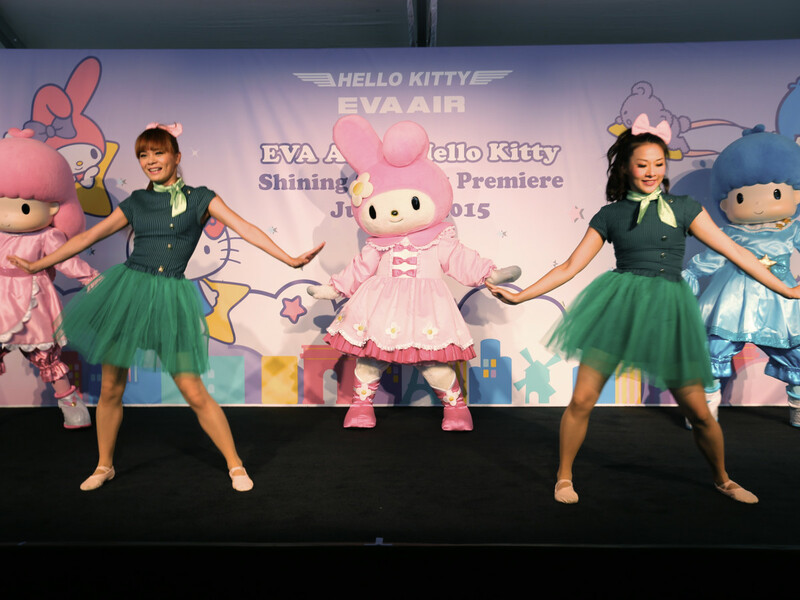 When EVA Air's Hello Kitty Shining Star Jet launched service between Houston's George Bush Intercontinental Airport and Taipei’s Taoyuan International Airport a few weeks ago, the iconic character came along as the event's main attraction. “I initiated our Hello Kitty Jet concept to make flying fun. Travelers’ responses in Asia, Europe and the United States tell us we are succeeding,” said EVA Air Chairman KW Chang, who served as captain in charge of the inaugural flight to Houston. 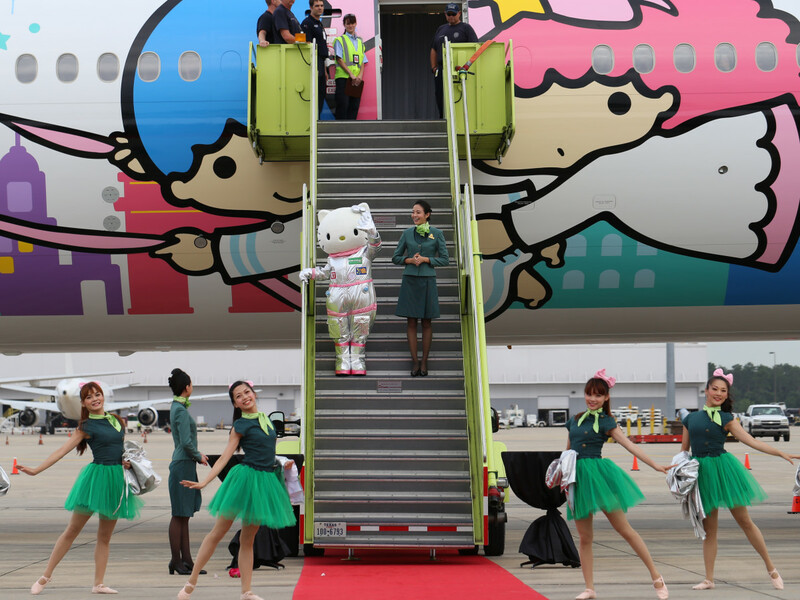 EVA worked with Hello Kitty's Japanese creator, Sanrio, to tailor the plane especially for the Houston-Taipei flights. 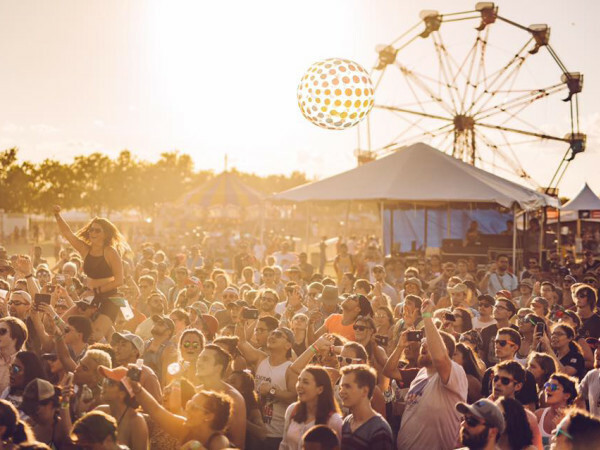 On the exterior, a cast of colorful Texas-sized characters, including Little Twin Stars Kiki and Lala, fly through the skies with their pet teddy bear, along with Hello Kitty and My Melody, who happily ride along on stars. Hello Kitty rocks out with dancers on the runway at the IAH celebration. 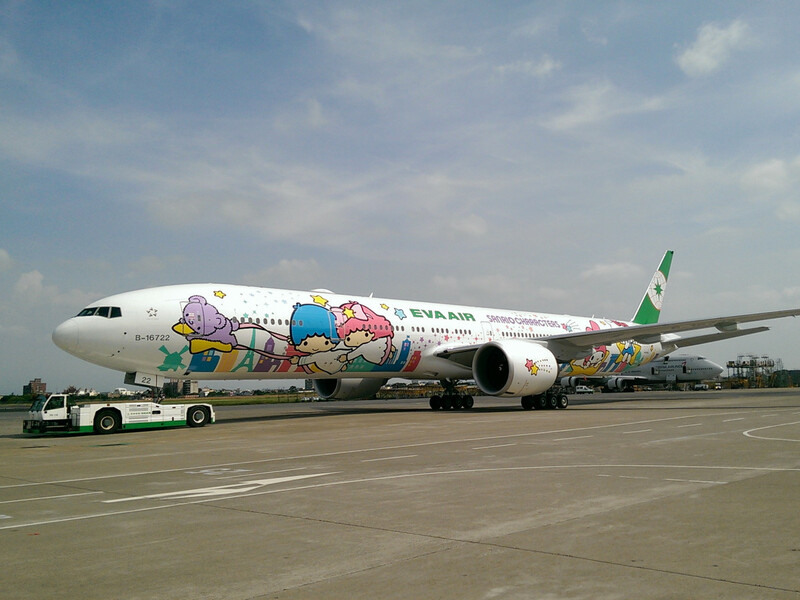 The new EVA Hello Kitty Shining Star Jet is the airline’s seventh specially painted aircraft and its second using a long-range Boeing 777-300ER. 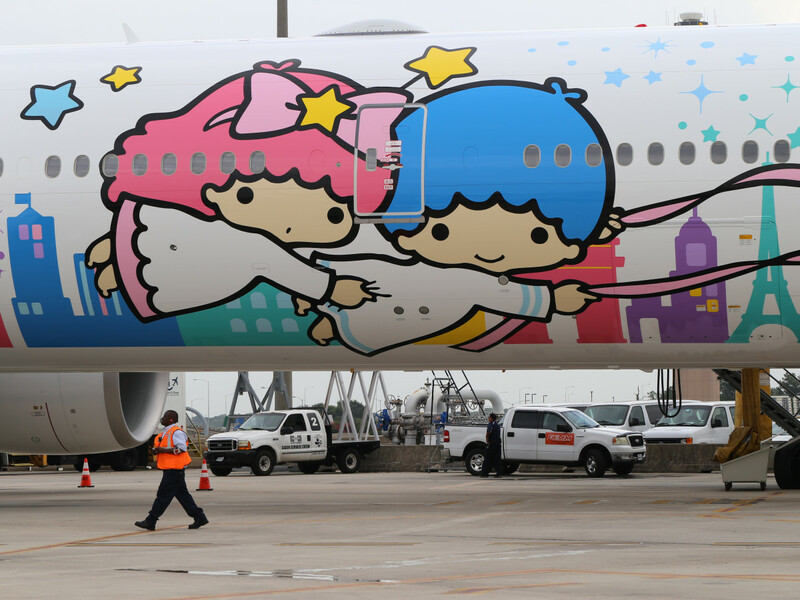 It currently flies its other six Hello Kitty jets from Taiwan to Japan, Korea, Hong Kong, Mainland China, Guam and Paris.The specially painted plane includes the Little Twin Stars Kiki and Lala. 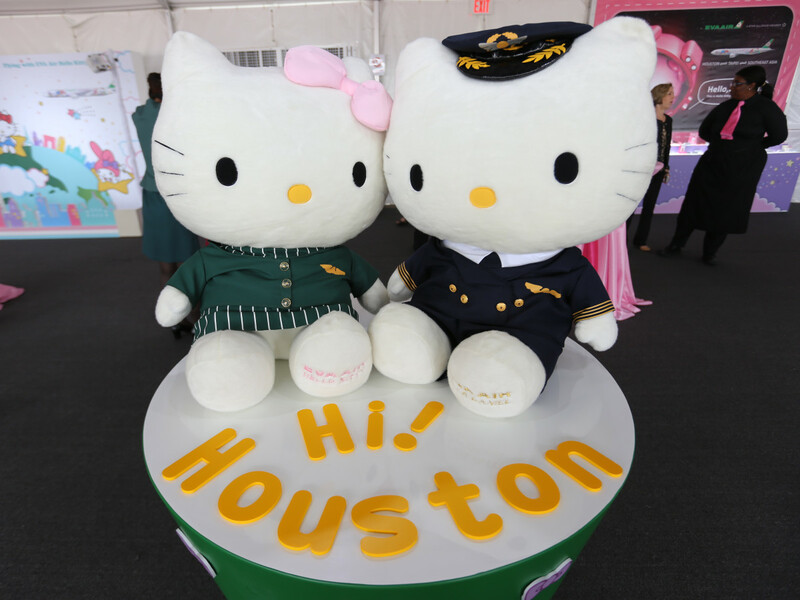 In honor of the new route launch, EVA Air brought a number of Hello Kitty's to Houston to celebrate. Hello Kitty was introduced to the world in 1974 when she made her first appearance on a small plastic coin purse. Since then, she has appeared on toasters and airplanes, been encrusted in diamonds, and has become a global icon of all that is super-cute. KHOU Channel 11's Lily Jang sports a signature Hello Kitty bow in honor of the celebration. Many of Hello Kitty's friends appeared during the celebratory ceremony in Houston. 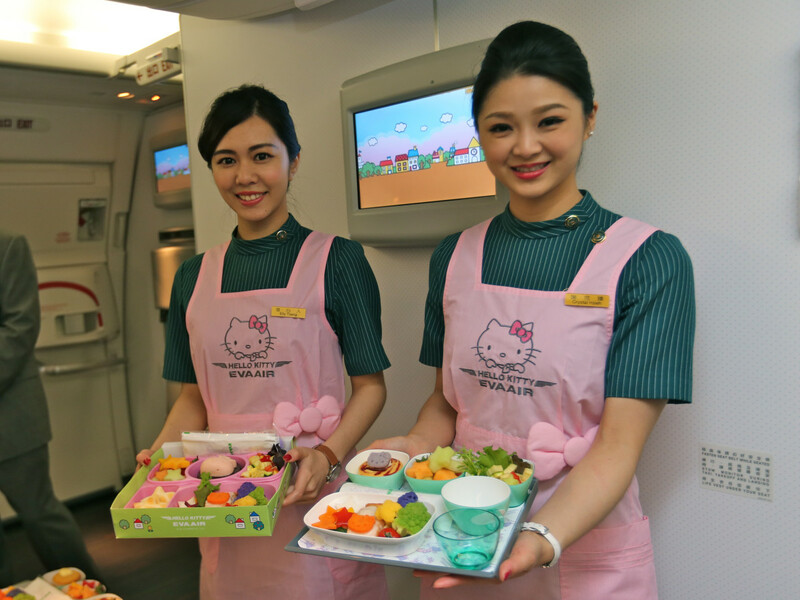 Flight attendants aboard EVA Air's Hello Kitty Shining Star Jet show off the adorable meals that are featured during flights. Hello Kitty trinkets were — of course — seen everywhere. Even the entertainment screens featured on the jet include images of the beloved character. Hello Kitty and friends can be found on nearly every surface on the Shining Star Jet, including pillows and headrests. This adorably whimsical meal is just one of the flight's options for children. The cast of colorful, Texas-sized characters painted along the length of the plane includes Little Twin Stars Kiki and Lala, flying through the skies with their pet teddy bear while Hello Kitty and My Melody happily ride along on stars. Astros supporters were part of the crowd. 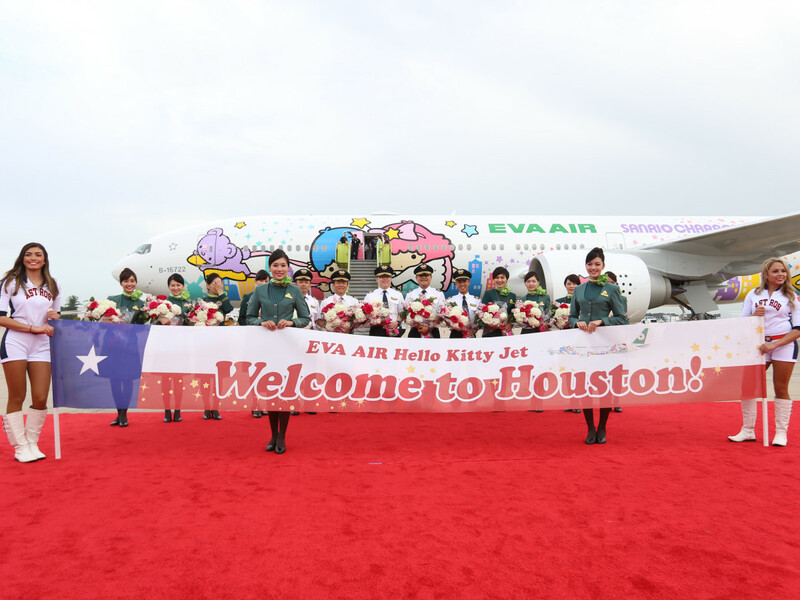 EVA Air flight staff and local supporters were excited to celebrate the arrival of the new Hello Kitty jet in Houston. During the celebration ceremony, a mascot-sized Hello Kitty descended the plane's staircase before joining several girls in dancing. 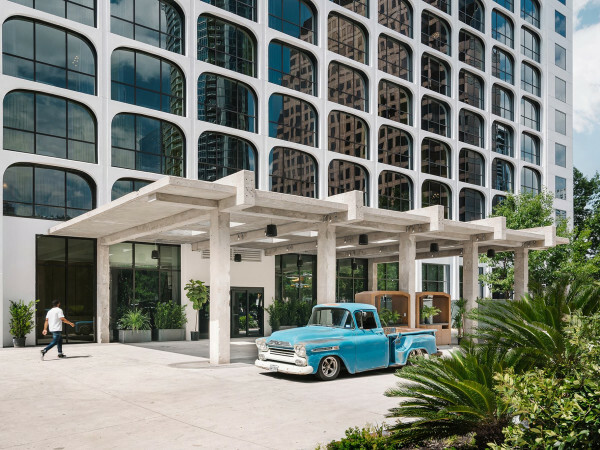 The special plane travels between Houston and Taipei with three flights a week. A fourth flight, using a Boeing 777-300ER with standard EVA livery, will begin on July 8.